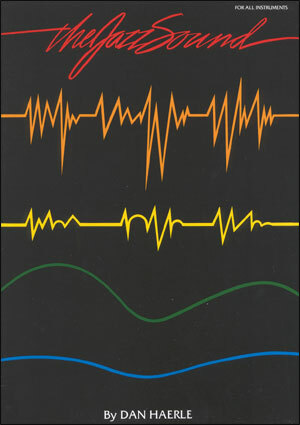 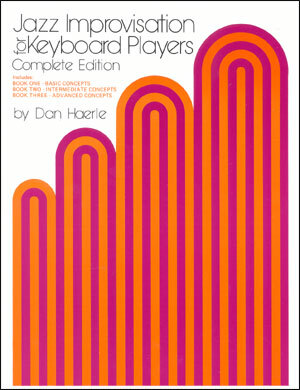 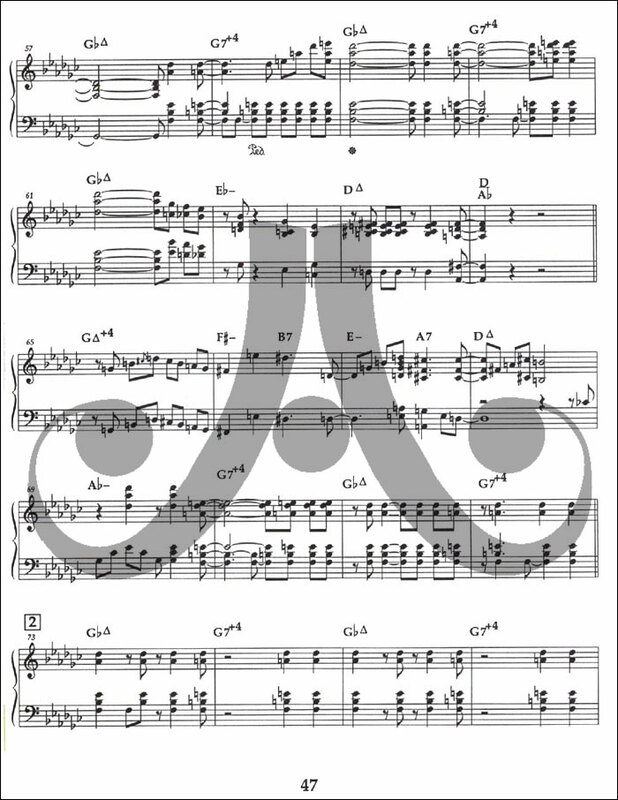 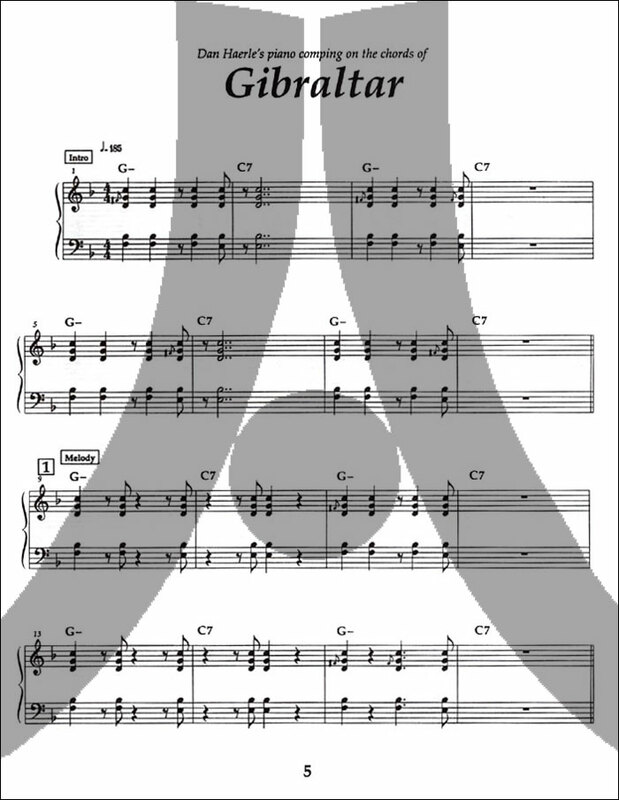 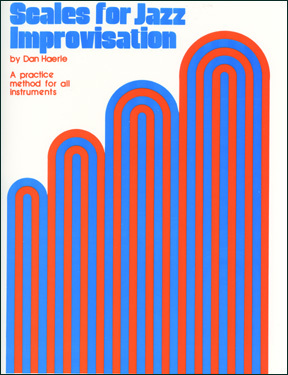 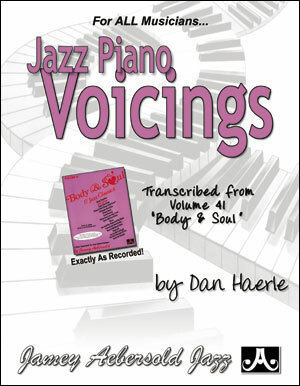 Note-for-note piano transcriptions from the popular Vol. 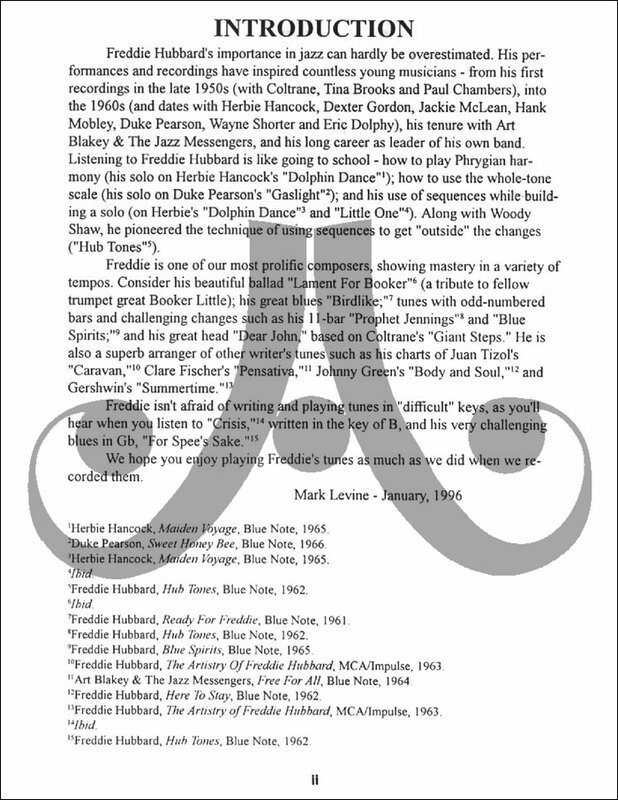 60 "Freddie Hubbard" play-a-long! 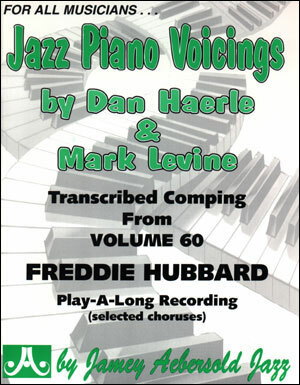 Dan Haerle and Mark Levine are two of today's very best jazz pianists and this important book lets you explore their time-tested piano voicing and comping secrets. 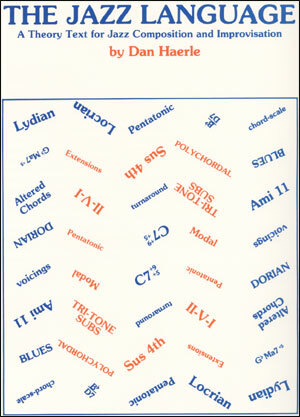 Listen to the Vol. 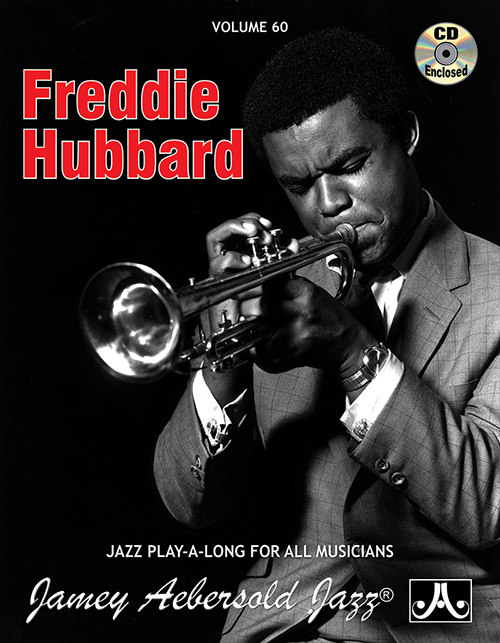 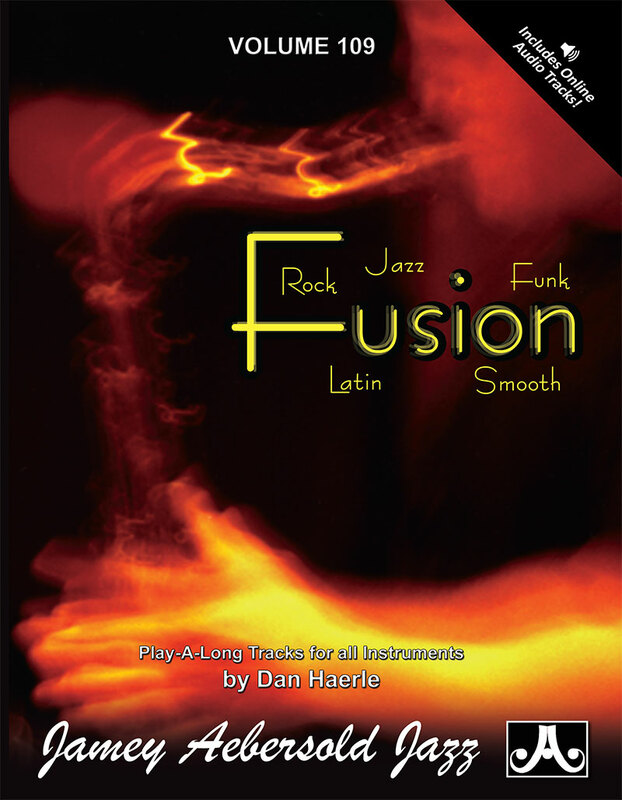 60 "Freddie Hubbard" CD (sold separately) and when you are ready, turn off the piano track (using the CD's special stereo separation) and comp along with the bassist and drummer. 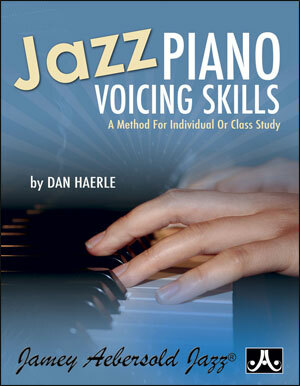 For the price of a fast-food meal, this book will catch you up on 60 years of professional piano chord voicing and comping tradition. 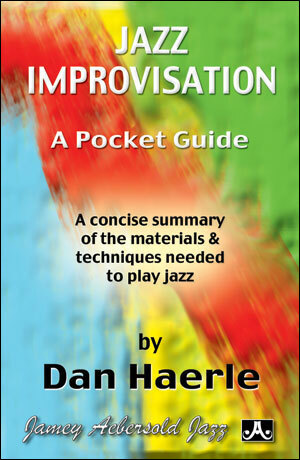 All of the techniques you will learn can be applied to many other jazz tunes.